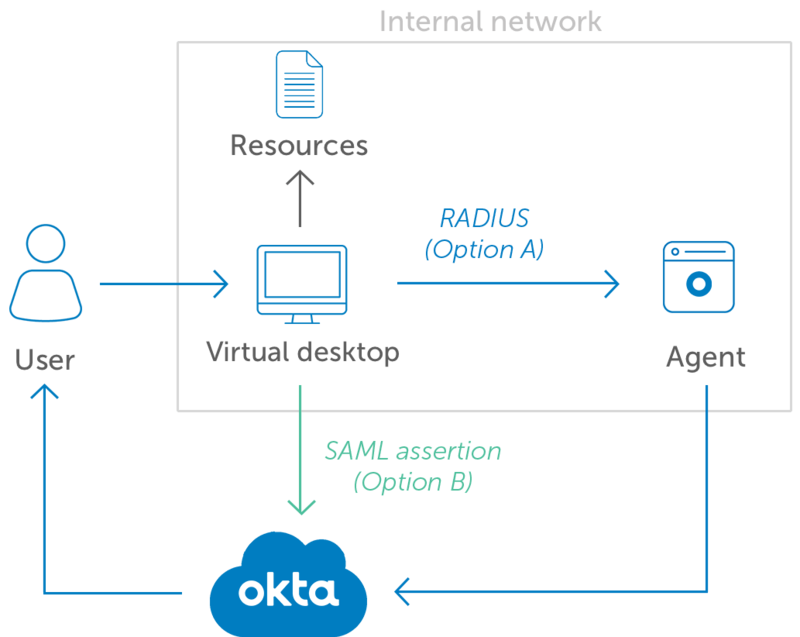 Okta MFA for Virtual Desktops typically supports integrations through RADIUS (Option A) or SAML (Option B). 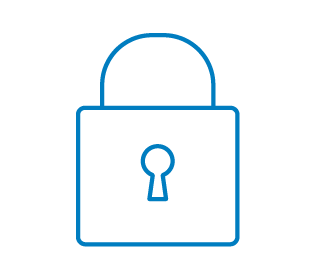 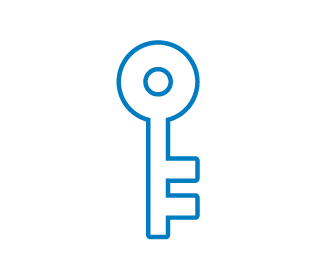 To secure remote access to your organization’s resources, Okta Adaptive MFA provides out-of-the-box integrations with virtual desktop instances. 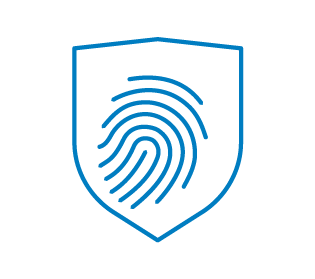 Supporting a broad array of factors, seamless end-user enrollment, and a robust policy framework, Adaptive MFA simplifies identity assurance without introducing unnecessary complexity.